A constant trend over the last few years, nature-inspired engagement rings continue to be a popular choice for many brides-to-be. There is something infinitely romantic about floral motifs, gently winding leaves, vines and other natural elements. 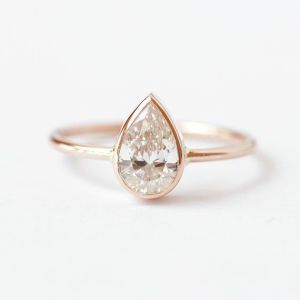 Whether you are an old-fashioned bride who wants something delicate and ornate, or a bolder bride looking for a modern spin on this engagement ring trend, we've got you covered with some beautiful rings to inspire you. 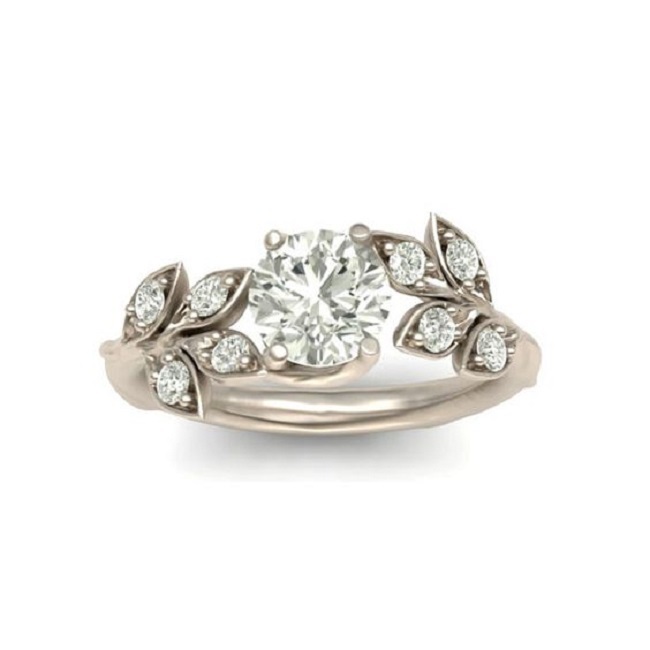 Set in soft, muted gold, this ring features a centre white sapphire surrounded by intricate stone-encrusted leaves. The softer colour of this ring adds to its romantic appeal. It could also work well in rose gold, white gold or platinum, with diamonds or any other stone of your choice. 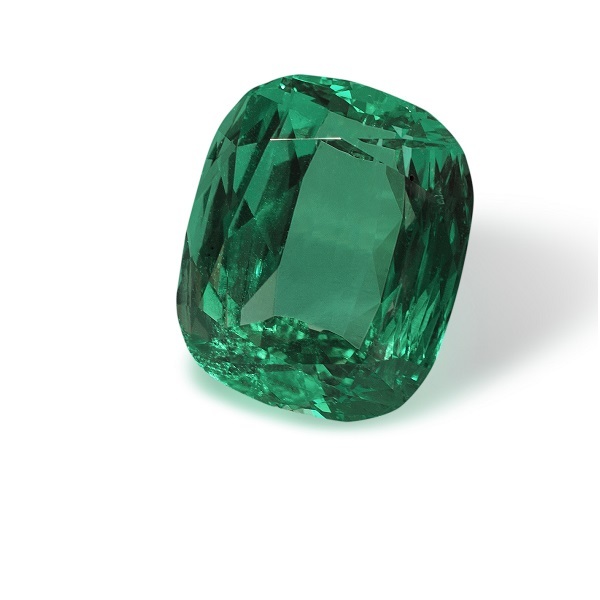 Add some colour by using emeralds in the leafy band, or choose a coloured centre stone. For something bold, beautiful and certainly eye-catching, a floral design like this one is sure to turn heads. 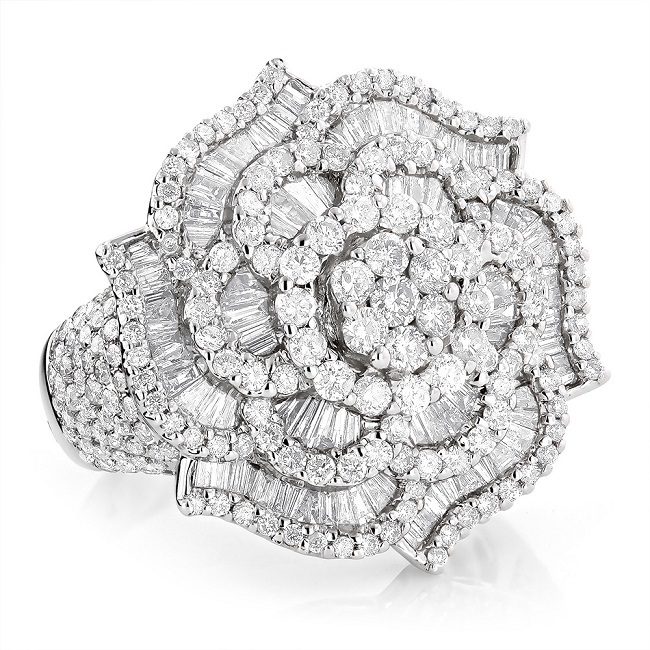 Pave encrusted petals are designed in layers upon layers of sparkly diamonds, ensuring optimal bling. If you chose an intricate design such as this, be extra careful to check your ring frequently for signs of loose stones or wear and tear. As the design has sharp edges, it may not be practical for those who live active lives. 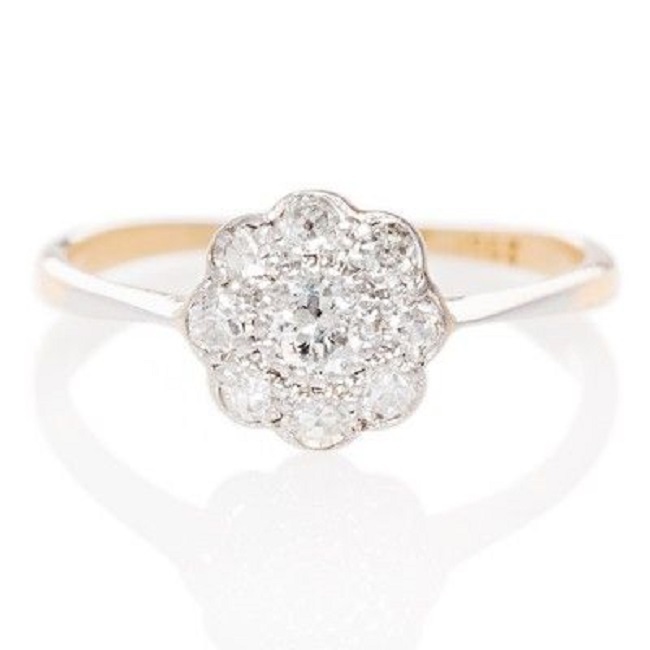 While this particular ring is an original 1920s engagement ring, you can bring a touch of nostalgia to your ring with a simple daisy design encrusted with tiny diamonds. The gold band is delicate, allowing the floral centre to truly shine without being overpowered. The band would also work well in rose gold, or in platinum if you prefer cooler metals. Pearls are an unusual but beautiful alternative to diamonds. 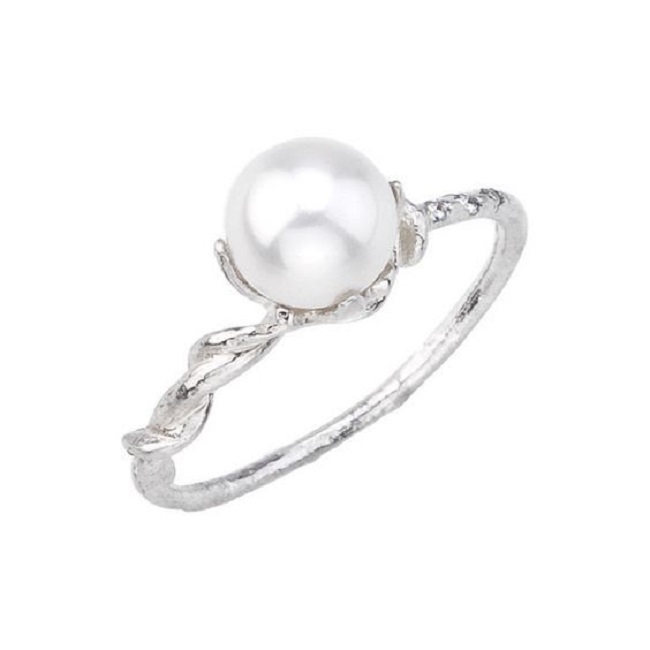 In this ring, the pearl is set against a delicate band with a fine vine wrapping around. It works well in cooler metal tones, but would also be eye-catching if set on a rose or yellow gold band. Be warned however – pearls are not as tough as diamonds. Be extra careful to keep your ring safe, and remove it when washing dishes or doing any hard labour or physical activity that may damage the stone. 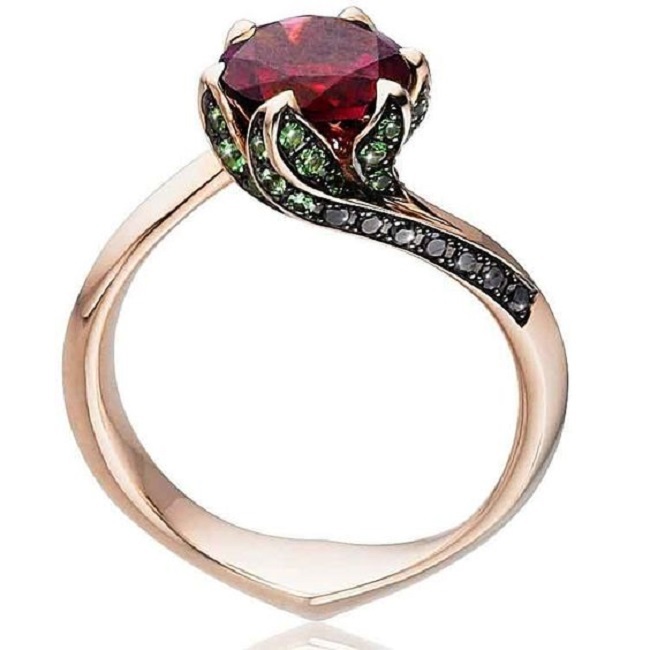 Add a touch of Art Deco glam with a bold, beautiful ruby that is flanked by an ornate band. For added sparkle, use pave stones in a bright jewel tone, such as emerald or citrine. For a softer look, use diamonds to off-set the brightly coloured centre stone. Pink or other coloured diamonds would also work well if you're not a fan of rubies. Last, but certainly not least, we have the Cape Diamonds Fynbos Collection. Inspired by South Africa and its incredible natural diversity, this collection includes a number of breath-taking engagement rings. 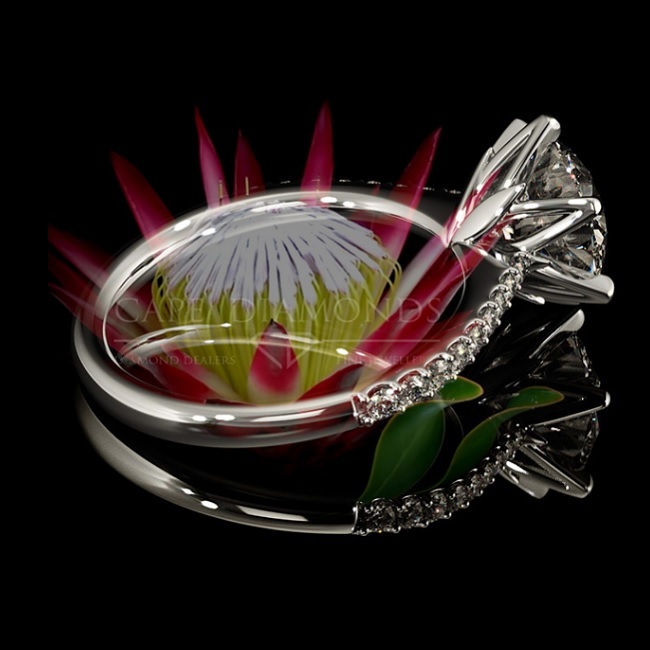 The King’s Queen Pavé Protea Flower ring is available in white gold or platinum. 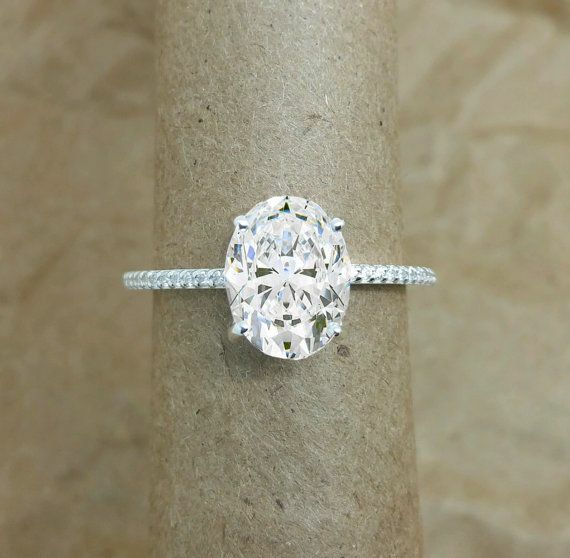 This ring has an intricate protea design, flanked by 18 smaller pave stones. To learn more about the Fynbos Collection or custom designed engagement rings, contact Cape Diamonds today. There is no doubt that diamonds are one of the most popular stones for engagement rings – and often for good reason, too. Boasting a brilliant sparkle, simple clear colour and a superior strength that makes them hardy and long-lasting, these stones are also versatile and easy to wear with metal of all tones. This makes them a logical choice in a variety of rings – rose gold, platinum, yellow gold and even more unusual metals such as black gold. 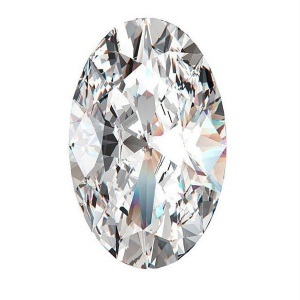 But, as beautiful as diamonds are, there are many other stones. If you are looking for something special that has meaning, symbolism and a bit of magic, you may want to consider the traditional meanings of gem stones when choosing your ring. Whether you choose your birthstone or something that speaks to your inner being, a carefully chosen stone can transform a pretty-but-generic ring into something personal, individual and entirely “you”. Stones have importance in almost every culture around the world. From the earliest days, gems have been treasured for their face value as well as their significance. Many cultures believe in the healing properties of stones, while others believe that different stones grant the wearer fortune and prosperity. Stones have also been associated with each month of the year, with birthstones said to bring extra protection and luck to those born within the month of their birthstone. 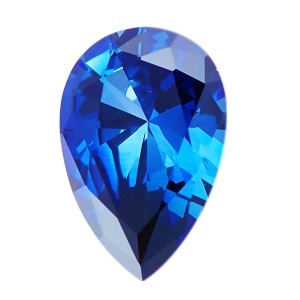 The birthstone for February, this stone is said to calm emotions, bringing clarity and wisdom. It is believed to help the wearer get in touch with feelings, intuition and values and is also said to have soothing, healing properties that aid sobriety. 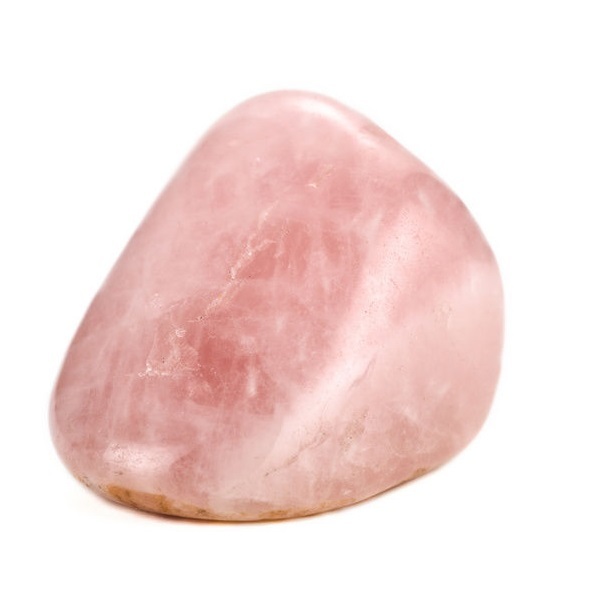 If you crave clarity and balance in your life, this stone may be a good choice. 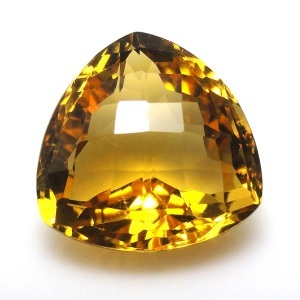 With its deep citrus tones that range from bright yellow to warm orange, citrine is associated with opening the mind to new thoughts. It is also said to have calming, restful properties as well as the ability to encourage optimism. Known as the ‘merchant’s stone’, it is also favoured by merchants for it wealth attraction properties. 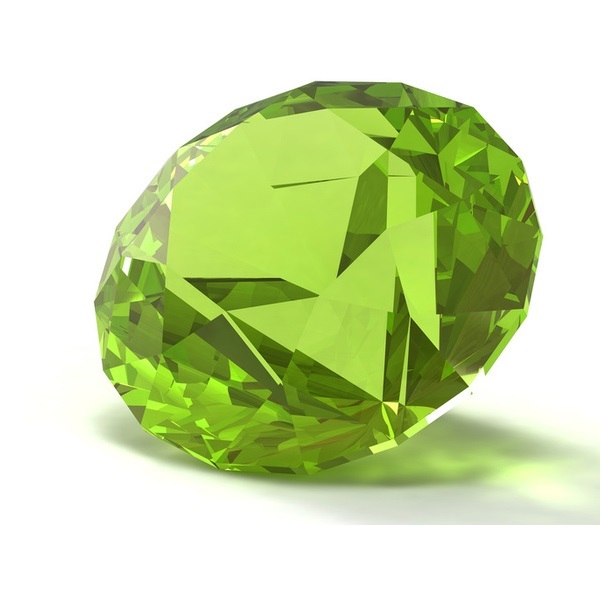 April’s birthstone is a classic stone that also has symbolism. Diamonds are thought to absorb and amplify the thoughts of its wearer, while also enhancing the properties of other gem stones. Ancient cultures once used this stone for detoxifying, believing it to have powerful protection against poison. This is the birthstone for May. Traditionally, the stone was believed to help fertility and provide the wearer with psychic powers (neither a bad thing in a marriage!). It is also thought to combat depression and bring about better sleep, promoting pleasant dreams, balance as well as patience. 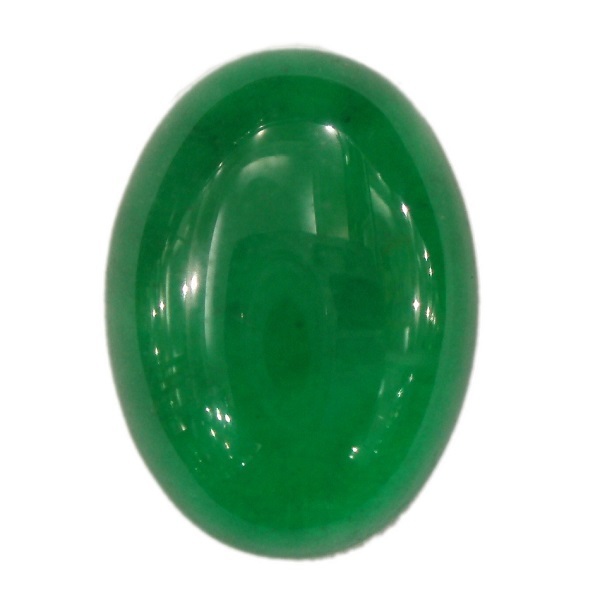 Another richly hued green stone, jade is a stone known for its serenity. It is believed to ease anxiety and fear, and bring the wearer good luck. In Asian folklore, this stone is particularly important for its prosperity and luck. October’s birthstone has long been seeped in mystery and intrigue. 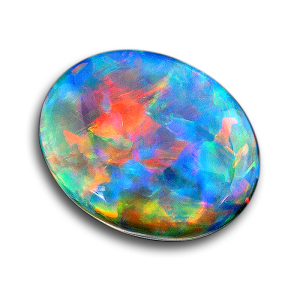 The word opal comes from the Latin term ‘opalus’, which means ‘precious jewel’. 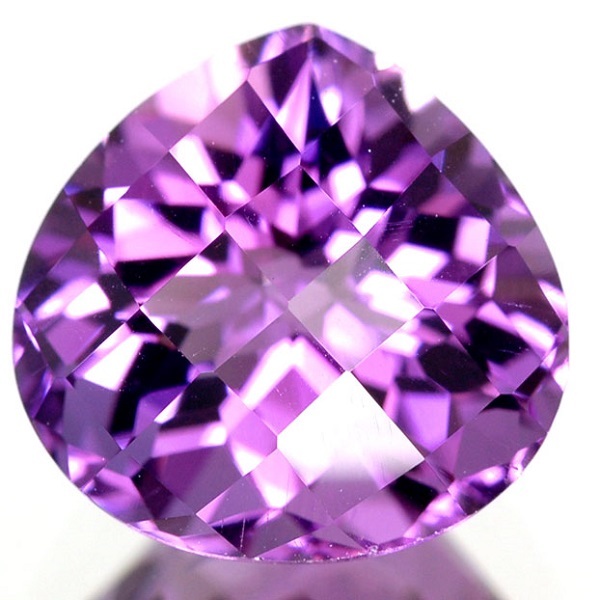 The stone has strong associations with emotion – particularly love and passion. It is also said to encourage spontaneity, creativity, dreaming and healing, and symbolises faithfulness and confidence. 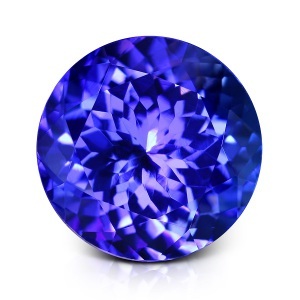 The birthstone for August has a vibrant hue that is unusual and bold. This stone is believed to add strength, prosperity, growth and openness to the wearer’s life. It is also thought to help the wear build relationships, while combating depression, anger, fear, jealousy and anxious thoughts. 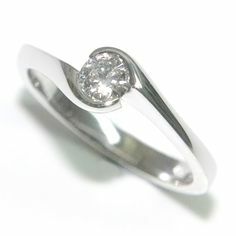 This simple but lovely stone is starting to become a popular choice for engagement jewellery. It has long been associated with gentle, pure love, as well as peace and calm. It is a positive stone that removes negativity, restores harmony after conflict and helps to heal all wounds of the heart. 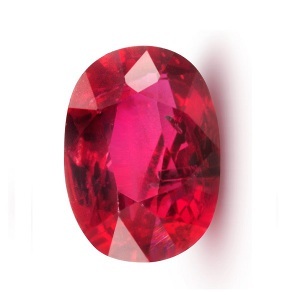 Ruby is the birthstone of July. This stone is associated with protection against bad luck and bad health, and is also said to open the heart and promote love and passion. It is a symbol of royalty and vitality, as well as love and friendship. September’s birthstone has associations with peace, happiness, inspiration, insight, communication and prayer. Ancient cultures believed that these stones could help to predict the future, and while that remains to be seen, the stone is still thought to bring wisdom to its wearers. This stone hails from East Africa. The Masai people have long believed in its healing properties. Thought to represent the life force, the stone is often given by the Masai to newborns. For relationships, this stone represents the driving force of life as well as the start of a new life together. Which stone represents you the best? Only you can answer that of course, but we hope that these gem meanings give you plenty of inspiration when choosing your engagement rings. Featuring a single stone that takes centre stage in the ring design, solitaire diamond engagement rings remain a timeless choice throughout each century. What makes this style so diverse and flexible is that it gives plenty of room for personalisation. The ring can be on the subtle side, or it can be bold and fabulous, with band choice, setting choice and overall design style all influencing the final result. If you have been daydreaming about having a shiny solitaire diamond on your engagement ring, we have some inspiration that is sure to help you get one step closer to finding (or creating) your dream ring. Rose gold band with unusual cut. 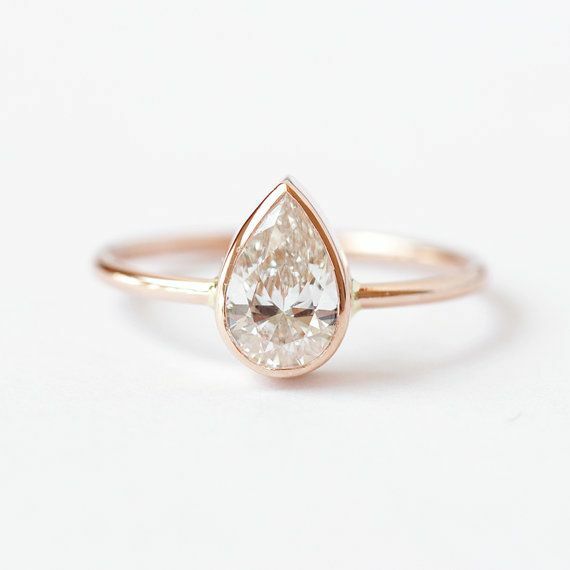 For something original yet classic, choosing a metal such as rose gold, along with a single stone cut in a shape such as pear can add impact without being over the top. What makes this style different is the use of soft rose gold, which is complemented by a modern cut that adds visual interest in a subtle way. For this style, try to keep the focus on the stone – a cut or setting that is too elaborate may take away the subtlety. A delicate band and simple setting keep the design simple and chic. Curved band to highlight stone. A band that is designed to showcase the single stone is a lovely way to highlight the diamond. This gives the ring a modern look, while still retaining a classic elegance that is not overly detailed or ‘fussy’. This style will work well with any metal, and works especially well with minimalist or classic styles of rings. Teeny tiny stone on delicate band. Another minimal look that works well with solitaire settings is a thin, fine band with a small, round diamond. This type of ring works well in any metal – particularly gold metals or platinum. For brides who do not usually wear a lot of jewellery, this is a good choice, as it is pretty without being too bulky or flashy. Pave band with classic cut stone. A delicate pave band with tiny stones embedded into the metal is offset by a single stone in a classic round or oval cut. 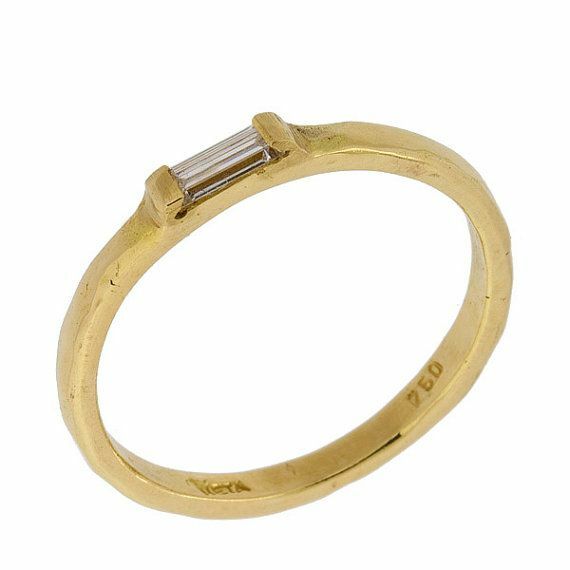 This style can be bold or subtle, depending on the width of the band, the size of the embedded stones and the size of the solitaire stone. The choice of metal can also make a difference, making this a diverse style that will suit many different tastes. 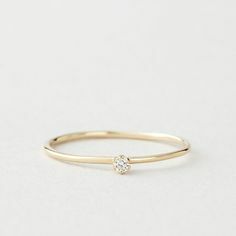 Simple stone embedded band. Working well with art deco, minimal and modern styles, a thicker band embedded with a single stone encrusted into the metal makes a statement quietly and elegantly. This style is also practical, with less risk of catching the stone on fabrics and objects. Depending on the metal of the band and the sparkle of the stone, it can be subtle or bolder. To find out more about custom designed, hand crafted engagement rings, contact Cape Diamonds today or visit our workshop in Cape Town to discuss your requirements. It may not be as romantic as proposals and sparkly stones, but when it comes to protecting diamond engagement rings, insurance is something you will have to consider if you want your precious ring to be safe. One of the best reasons to have your ring made by hand, by a skilled craftsman, instead of picking one out from a store catalogue is that a custom designed ring is draw from scratch, making it fully unique. When creating a new ring, the jeweller will first create a blueprint of sorts, which includes all of the rings information – from stone to carat, sizing, details, dimensions and other important information. In the event that your ring is ever lost or stolen, this makes it a lot easier to replace your ring without losing any of the details or elements that made it unique. Certification. If your ring has a diamond that is authentic, it will come with certification to prove its authenticity. This certificate will list the stone’s cut, clarity, colour and other details, which will allow you to insure it to its true value. Appraisals. The value of diamonds does not remain the same, and over time, the value of these precious stones can change. As such, it is essential to have appraisals done annually so that the current value is always included within your certification. If anything ever happens to your ring, this will allow you to claim to current value. Maintenance. Losing a stone may not be as much of a disaster as losing the entire ring, but it can be distressing none the less. Making sure that your ring is kept in good condition over the years is important. Loose stones, broken settings and other wear and tear that is not seen to quickly can result in individual diamonds being lost. Read our post on caring for engagement rings for further tips on looking after your ring. When shopping for this very valuable, very special item of jewellery, it is always smart to consider the more ‘boring’ aspects of the process, such as insurance, maintenance and certification. Taking the time to invest in a ring that will not only last you through the years, but also always be worth its true value is the best way to protect your investment for the future. At Cape Diamonds, we offer insurance replacements as well as custom designed engagement rings that can be made to your preferences and exact specifications. View our gallery to see some of our previous work, or contact our workshop today to learn more about creating your own dream ring. These days, fewer and fewer couples are settling for mass-produced store brought rings, and are instead turning to the internet to find beautiful, custom-made engagement rings. And experts say that you can actually save a lot more when buying online too. While some online stores may allow you to pick and choose a ring from a virtual catalogue, and then have it shipped to your location, it is often more effective to choose a jeweller that allows you to customise the ring. In this way, you can be sure that the ring is truly unique and special. How do you get started when searching for diamond engagement rings online, and what should you know before you start shopping? Find a reputable jeweller. Ideally, one who specialises in this type of ring, who has plenty of expertise and experience in the design and crafting of this type of ring. Jewellers should be qualified and recognised by authorities such as the Jewellery Council of South Africa to ensure that you are getting the real deal. Testimonials or reviews from previous customers will always be useful, while galleries or portfolios help to give you an idea of their style. It will help a lot if you also have some basic knowledge about diamonds in order to know what to ask for – read our helpful checklist for buying engagement rings. Know what you are looking for… well in advance. Most jewellers will only be able to give you an accurate cost estimate when they know exactly what you want. This includes the size of the stone, the metal you want for the band, the type of setting, the cut of the stone and many other factors. You may not think that there will be too much difference between a few carats, but in fact, there can be a huge leap in price when it comes to carats, colour and clarity. One way to get a better idea of the type of ring your future bride will wear is to have her look at similar ring types, either at a store or in magazines or online. Once again, doing a bit of homework beforehand by reading up on the different cuts and styles will help a lot. Be fully aware of refund and return policies, shipping and payment terms. This information should be obtained right from the start, so that you know exactly how things will be done if and when you choose the jeweller to make the ring. Most good jewellers will have this information clearly displayed on their website menu, with specific information on their terms. A refund policy is essential – most will give you a full refund as long as the ring is returned in the same condition within a set timeframe of up to two weeks. This will give you protection just in case the ring is too large or not exactly what you had requested. Generally speaking, most good jewellers estimate a time of about three weeks for the manufacture of the ring – it is best to try and plan your proposal around this to be on the safe side. Once you find a good jeweller who is able to bring your ring idea into creation, you can be sure that your engagement ring is spectacular enough to ensure a resounding ‘yes!’ when that all important question is asked.